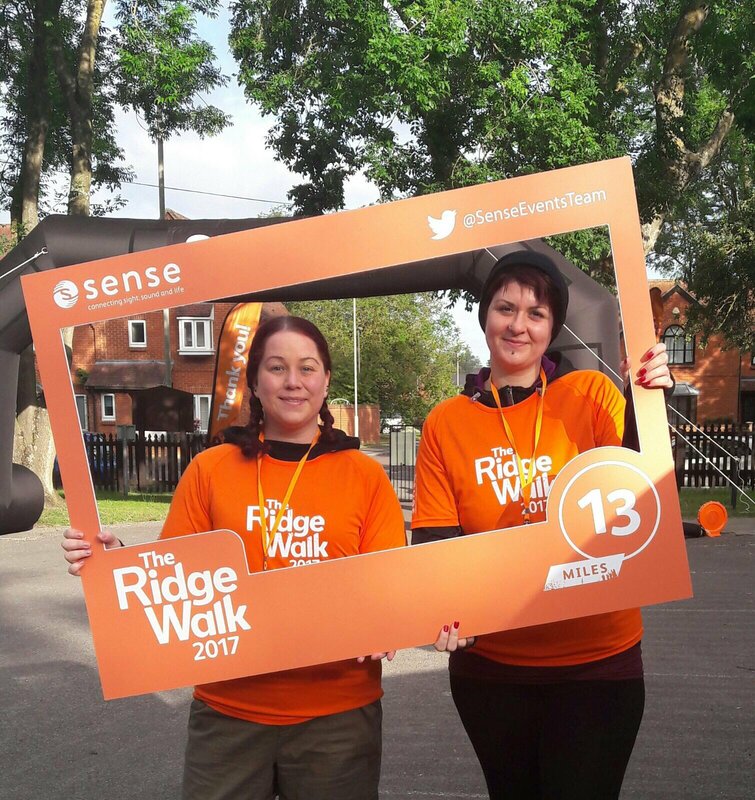 Despite the 4am start, we were feeling very optimistic about the Ridgewalk, the weather was looking good, the atmosphere on arrival to the start line was buzzing and the Sense team made us feel welcome and provided reassurance for the challenge ahead. The best part about the walk were the amazing views we got to see of the countryside, some of the scenery was stunning especially when you are so used to city views. The weather stayed perfect throughout apart from one small shower which was welcomed as it helped with some much needed cooling down. The hardest parts of the walk were walking up and down the steep hills, great workout but a but tough on the knees at time. We managed to finish the walk with time to spare and the finish line was a welcome sight, we’d had an early start, a long drive down to Oxfordshire and walked 13 miles! On arrival to the finish line we were presented with our medals and a much needed and deserved glass of bubbly before tucking in to a cooked breakfast. Some of it was tough but knowing we were doing this for such a great cause was well worth the tiredness and aches although the drive home was a bit of a challenge. We managed to collectively raise £375 which will be a great contribution to the overall fund. Whilst I have hung up my Ridgewalking boots for the time being, Hayley will be looking to get a team together for the 52 mile walk next year so watch out, she’s recruiting for the bold and brave ready to take on the next challenge!